School Business Managers, Superintendents, Educational Support Professionals and school facilities personnel alike all turn to Illinois ASBO for the professional development and networking that keep them on top of their profession. Scroll to see all of our membership offerings! Looking to see which membership is right for you? Review the Illinois ASBO Membership Matrix to find out! Retired and looking to stay involved in the profession? There are two options that allow Illinois ASBO members to continue their membership and give back to the profession. Learn About Emeritus Membership. 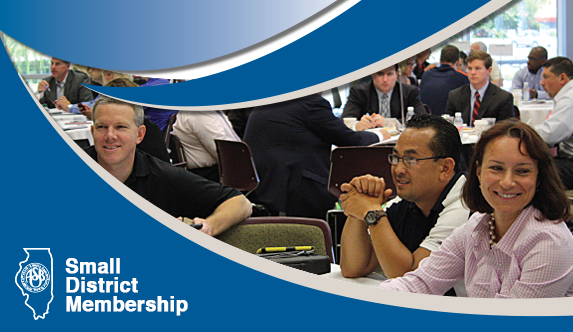 School Business Managers, Superintendents, educational support professionals and school facilities personnel alike all turn to Illinois ASBO for the professional development and networking that keep them on top of their profession. Scroll to see all of our membership offerings! In a district with a budget of $15M or less? Illinois ASBO has a membership that supports you and your staff and includes all the benefits that membership brings. Are you a provider of school products or services? Service Associate members are valued partners in the profession. As a member, you have several exclusive opportunities to participate. Available to first-time members enrolled in the Facilities Management Designation Program. 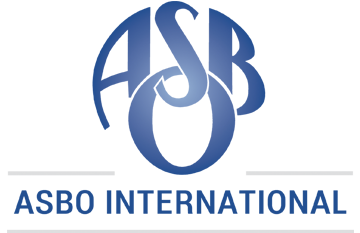 Available to first-time members enrolled in the Educational Support Staff Designation Program. Gives you to all the standard membership benefits if salary, including board paid retirement, is less than $50,000.00 per year. Gives you to all the standard membership benefits if salary, including board paid retirement, is over $50,000.00 per year. Includes a discounted registration to the Annual Conference. Available only to first time students in a graduate program. Student membership has a two-year limit. *Academy credit, webcast and special yearly conferences are not included as part of Premium Plus or Basic Plus membership. Attendance as professional development seminars is non-transferable. When applicable, lunch is not included. In the event of a "no show," you will be invoiced for the full member registration amount of the seminar. Learn more about the industry-standard benefits available to you as an Illinois ASBO member. Connect to a broader network of school finance decision makers from districts from around the world! When you join or renew, choose to add ASBO International membership to your purchase. 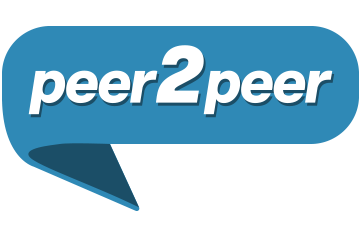 Check out peer2peer and see what your colleagues are talking about. Become a member to join the conversation on this online networking community!